While Pokemon fans are looking forward to the highly anticipated first live-action Pokemon movie with Detective Pikachu in May, it is not the only major Pokemon movie being released in 2019. In celebration of the 20th Anniversary of the first theatrical Pokemon movie, Toho will release a CGI remake of the original film and it will premiere in Japan during July of this year. 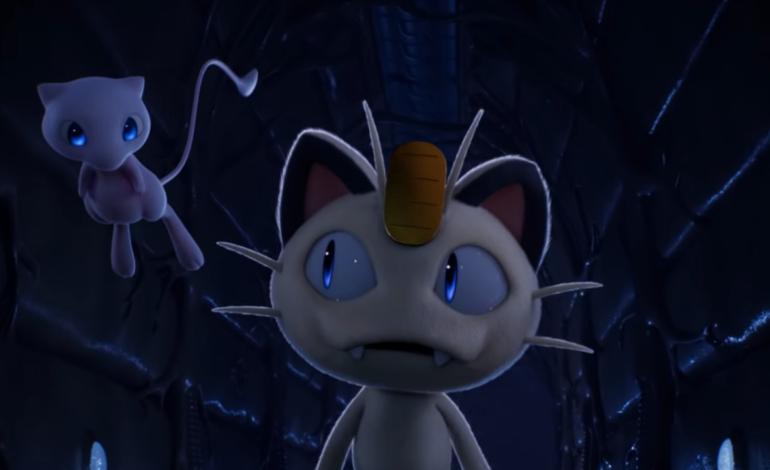 This CGI remake is known as Mewtwo Strikes Back: Evolution, retelling the story of Mewtwo in the first Pokemon movie with more backstory and in CGI. The new film seems to be taking the original designs of the characters from the hit anime series and creating them into CGI. Ash, Misty, and Brock are showcased in this trailer along with Meowth and the iconic legendary Pokemon himself, Mewtwo. The trailer is only in Japanese and for the time being, it is unknown whether the film will have an international release with an English dub. If the film does get released in the U.S., it’ll be a superb way for fans of Pokemon to witness more exciting Pokemon action with the remarkable CGI quality accomplished today.